Thursday morning was a pretty big moment for people who love and work in TV — the 2015 Emmys nominations were announced. And if you're a huge fan of Netflix's original streaming show, Bloodline, you're in luck. 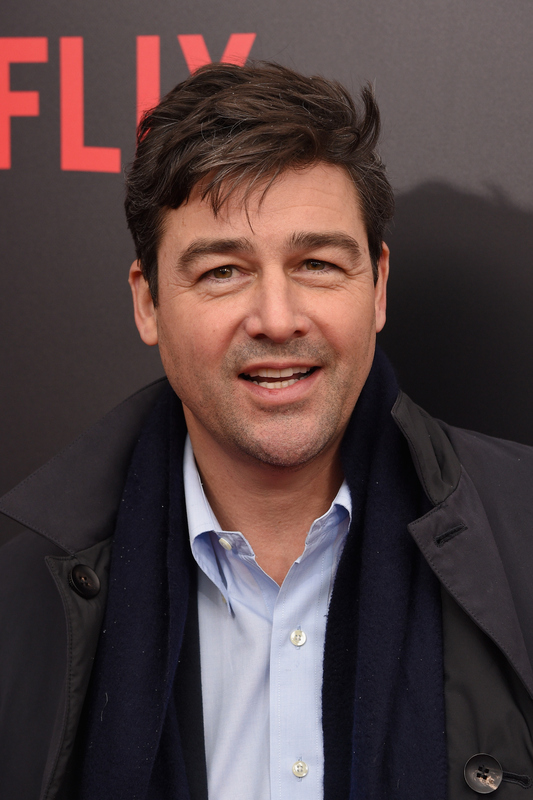 The show received two nominations, and one of them was for Kyle Chandler in the category of Outstanding Lead Actor in a Drama Series. Being that Bloodline has only been around for one season so far, this is a pretty big honor, but Chandler isn't exactly a stranger to television, so a nomination like this has been a long time coming. As someone who is still hopelessly devoted to Grey's Anatomy, Kyle Chandler will always be the bomb guy to me, but he's also responsible for another unforgettable character: Coach Eric Taylor from Friday Night Lights . If you watched FNL when it aired originally or you caught up on Netflix years after the show ended like I did, you understand how beloved Coach Taylor is, and he definitely wouldn't have become that way without Chandler bringing him to life. And I have a feeling that if Coach Taylor found out about this nomination, he'd be pretty stoked. Probably with a speech about how talented and hard working they are. These are the Emmys, Coach Taylor. There's no reason to be modest. But he'd never show it. He'd sit his team down (or the other nominees, really) and talk about that if you work hard, you get rewards. Like, you know, from the Television Academy. And if you lose, it's OK, because you did the best you could.